As parents, we've all been there: the startled awakening from a deep sleep, caused by the small voice of your child calling out to you. There is no graceful way to handle this forced wake up. Glancing at the clock, I determine it's 0'dark hundred, an ungodly hour for anyone to be conscious. As one who wears contacts, I wrestle my covers to get out of bed and stumble half-blind in through my dark room, crashing into bed posts, falling over the clutter on the floor, all while assessing if my state of dress is kid-appropriate. I always rush, not knowing what has caused my child to wake, sometimes coming to near-injury on the small flight of steps between my room and theirs. In a panic (is this real or a dream? ), I hurry to the afflicted child's bedside to determine what is wrong. And 99% of the time, I find I have been awoken for a completely unreasonable issue. 1) They had to ask if I believed dinosaurs became extinct due to an asteroid. 2) Their blankie dropped on the floor. 2 feet away from them. 5) They don't want to go to school tomorrow. 6) They want to read a book. 7) They had a bad dream. 8) They had to inform me that they would never, under any circumstances, want to be the owner of a Komodo dragon. 9) They tell if their sister is in her bed on the other side of the room. 10) They don't like the way their covers are laying over them. Would I mind adjusting them, please? 11) They want to read a book. 12) They heard a weird noise. 13) They have to go to the bathroom but won't go alone. 14) They don't like the outfit I picked out for them for school. 15) Can they have peanut butter and jelly in their lunch today? 16) They wanted me to know they really like chocolate chip cookies. 17) They needed me to know that their sister hit them today. 18) They need a drink of water. 19) They don't need a drink of water. 20) Their sister (who is 100% asleep) needs to tell me something. 21) They just wanted to know what I was up to. 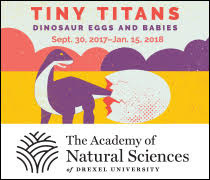 So for those who are in the season of babies, dealing with nighttime feedings and unknown middle-of-the-night crying sessions, it totally gets better. 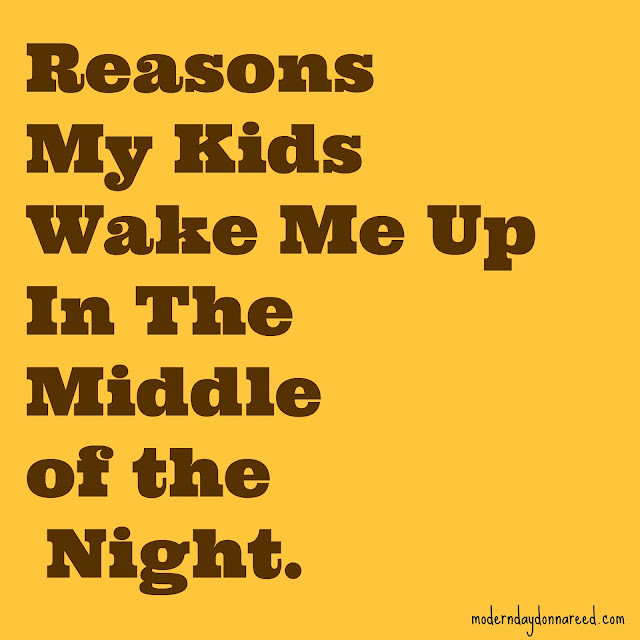 What reasons have YOUR kids woken you up in the night for?